Getting started couldn't be easier. Stream from your camera, computer or your phone right into Joicaster. 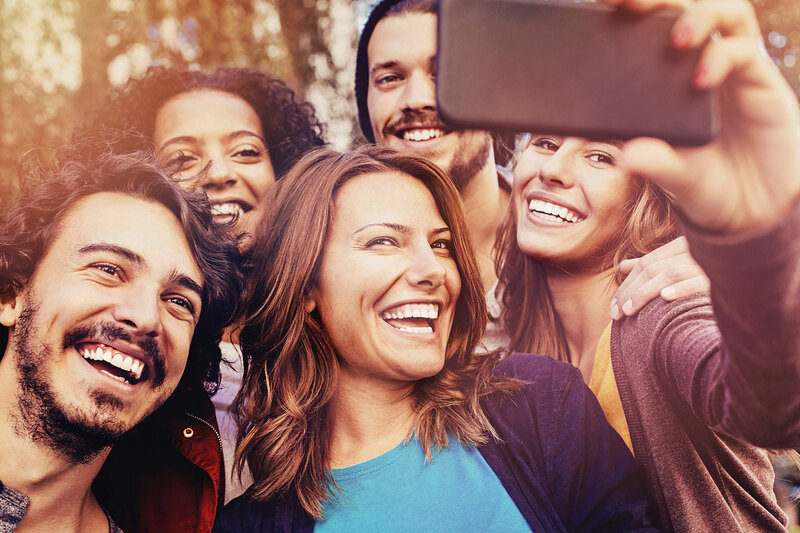 Get access to features that will make sharing your video more efficient and fun. Effortlessly pair Joicaster with all your favorite destinations. Log in to Joicaster, point and click. Everything is ready and waiting for you to stream, share or schedule your video - anytime. Engage everybody, everywhere. 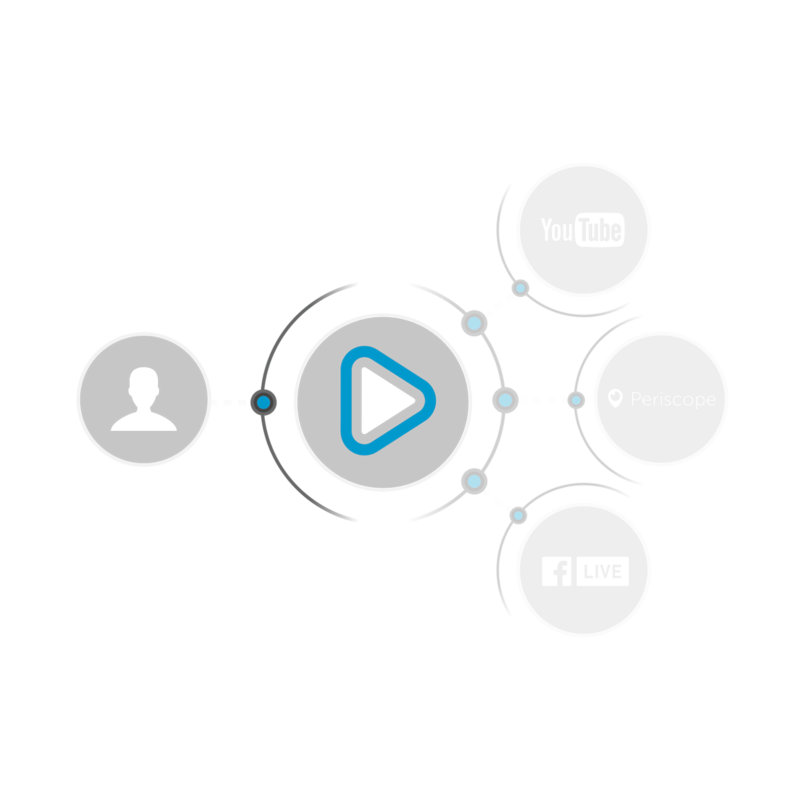 Joicaster collects everything about your messaging and audience to provide real-time information from each of your channels - all in one place. Unlimited All the video you need. All the streaming you could ever want. Live is limitless and so are you. All Joicaster plans include unlimited live streaming across virtually every destination - all through one platform. Stream An uncommon voice. Now let it be heard. Connect to Joicaster and stream everywhere. All you need is an encoder, a camera or your phone. Creator plans let you connect your single stream to all your favorite destinations. Connect Say hello to the only live app you'll ever need. Working within the Cloud is easy with Connect. Whether you choose to create event schedules - or just go live - you'll see real-time messages and engagement between all of your shared channels and social networks. Connect is your entire story - made available across every destination - and it's included with all Joicaster plans. Destinations Make video happen here, there, and everywhere. Destinations let creators give their audience a live look into their work - their story - their everyday world. It's a stream into the heart of the show. Joicaster lets you connect your video to YouTube, Twitch, Facebook Live and so much more. Upgrades that help you do more in everyway. Powerful. No matter how you look at it. Create different quality versions of the same stream and send it to the destination of your choice. Make it easier to connect any device at any time, just choose the bitrate and resolution - it's that simple. Add Custom RTMP to any destination and send video virtually anywhere on the planet. Go live and get to the heart of the show. Join a league. Become a legend. Share and build public trust. A place where community impacts lives. Increase attendance and enchance engagement. Listen up. Add your voice.